Ethereum, blockchain, and cryptocurrencies, in general, are complex concepts and can be difficult to grasp especially for beginners. PayPal, the global financial payment processor streamlines online payments; as a result, enabling PayPal in the world of blockchain and other cryptocurrencies can facilitate any misunderstandings. This guide will overview of how to buy Ethereum with PayPal. The process of getting started is straight forward and doesn’t require any complex knowledge of technology, blockchain, or cryptocurrency. This guide does assume that you have a verified PayPal already that is ready for use as well as a computer. If you don’t currently have a verified PayPal, you can create one fairly quickly using their website. 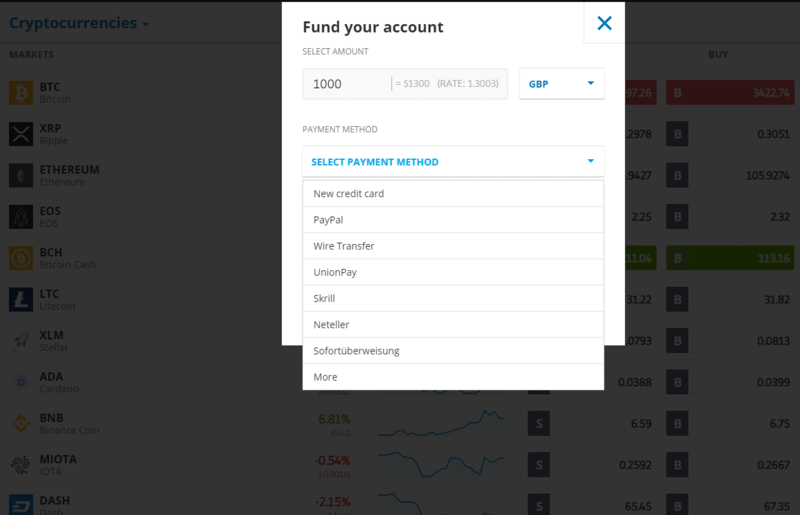 Create an account with eToro or a different verified exchange supporting PayPal integration. 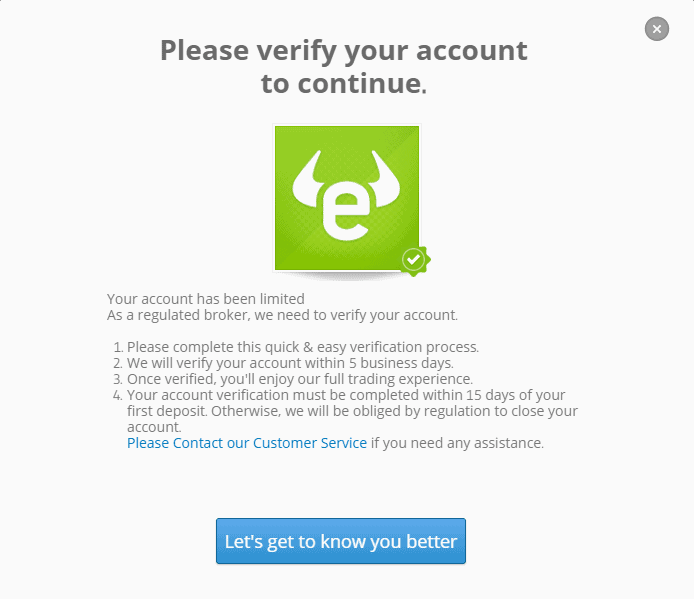 Verify your eToro account by providing the necessary documents. Go to your deposit page and select ‘PayPal’ as the method from the drop-down menu that appears. Enter in the quantity you want to deposit to your account via PayPal. Click ‘Submit’ and wait for the deposit to process. Once processed, navigate to the markets/exchange section and find the ‘Ethereum’ trading pair. Click ‘trade’ and enter in the amount of funds you want to spend on Ethereum and submit the order. Upon execution, you’ll have successfully purchased Ethereum using PayPal. If you still have doubts as to why you should use PayPal to buy Ethereum, you can compare the best exchanges that offer PayPal as a payment method. 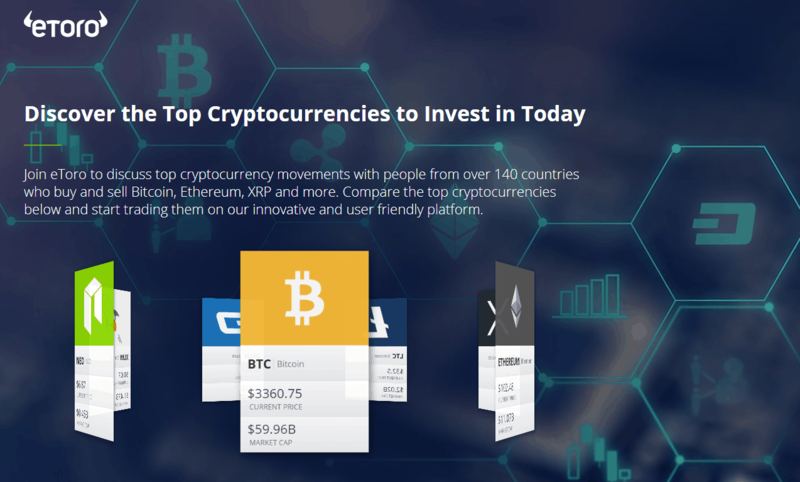 eToro is a registered and regulated exchange platform that offers the buying and selling of a variety of different assets and markets including cryptocurrencies, stocks, indices, and foreign currencies. Through PayPal integration, eToro is currently one of the safest most secure options for buying Ethereum using PayPal. eToro enables you to buy Ethereum in two main forms: Buying Ethereum as an asset itself and buying an Ethereum CFD (Contract for Difference) – a CFD is a contract that is representative of an asset and moves in value relative to the asset but is not the actualized asset itself. eToro is overseen by both the FCA as well as CySEC (Cyprus Securities Exchange Commission) which means your funds are insured and the actions of the exchange are much more locked-down as opposed to none-regulated exchanges. The first step to buy Ethereum with PayPal on eToro is to create an account on eToro by selecting the ‘Register’ or ‘Join Now’ button on eToro’s homepage which will be located in a green button. 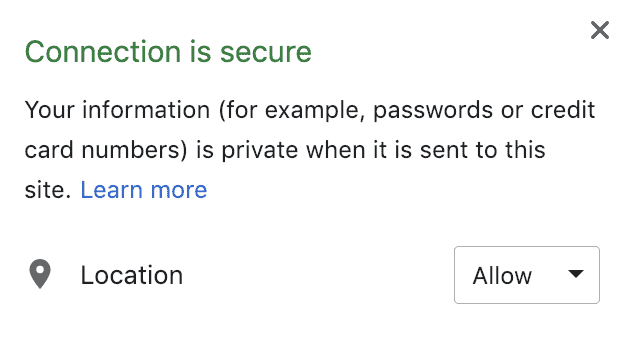 Once selected, a new form will appear where you’ll be asked to enter your information which ranges from your full name, phone number, username, email, and more. Once entered, you’ll be asked to confirm your preliminary email. This can be done by simply clicking the link that’s been sent to the email that you input. As a result, we’ll have to verify our profile to continue forward. For verification on eToro, we’ll have to submit a form of photo ID, a document representative of proof of residence, and the second method of authorization. Sending all of these documents for review to eToro will allow us to proceed to the next step of buying Ethereum using PayPal. The next step is to link a valid deposit method to our eToro account and then fund our account via the deposit method. All we need to do in this case is select ‘PayPal’ from the dropdown menu in the deposit page. Then, enter the quantity to deposit. We generally recommend $250 as a starting point, but you’re free to enter in your own amounts. After the deposit has confirmed and been processed, the next step is to buy Ethereum from the markets. To do this, navigate to ‘Discover’ and click on ‘Markets’. Find ‘Ethereum’ from the list of assets that are presented and click on the ‘Buy’ button as shown and highlighted in red. Clicking on ‘Buy’ will then load a new screen where you’ll be asked how much Ethereum you want to buy. Specify your intended purchase and press ‘Place Order’. Upon execution, you’ll then have successfully purchased Ethereum using PayPal directly on eToro! If you want to buy the Ethereum physically, you can download the app for the eToro wallet on iOS or Android. LocalEthereum is an entirely peer-to-peer (P2P) platform where you can purchase Ethereum from another source on the internet in a verified and escrow-protected manner. On the platform, you can select which types of payment you utilize to purchase Ethereum. For this example, we can then simply select PayPal from the drop-down list of options that are presented. LocalEthereum’s platform works on an escrow-ensured environment; what this means is that prior to anything, a particular order or purchase is solidified and both parties agree. As a result, an escrow account is established and the buyer sends the payment to this escrow and the seller sends Ethereum to the escrow. Once the payments are both validated, the payments are released to the subsequent parties, ensuring a smooth transaction. To create an account with LocalEthereum, head to their homepage and on the top-right of the homepage, select the ‘Log-In’ button which will then load a page where you’ll be asked to ‘Sign Up’. Choose ‘Normal Account’ from the list of options that are given to you. Then, simply enter the information required, and you’ll be set to move forward. The next step is to filter the options available on the site for buying Ethereum using PayPal. To do this, head to the homepage of the platform and click ‘I want to [Buy] Ethereum’. Then, click ‘Payment Method’ and select ‘PayPal’ from the drop-down of options that are available. Specify your area that you’re purchasing from on the platform as well. Look through the options that are available to you. Click on the ‘Buy’ button for whichever option you select, or initiate a conversation via messaging first with the seller. Deduct which option you’re going to go with. As a result, you’ll then be given a page that will summarize all of the information and details of the proposed purchase you’re looking to make. Then, a new email address or recipient will be given to you by the seller of Ethereum in the agreement that you both entered. The Ethereum will be held until you complete the transaction. Once you send PayPal to the address given to you, and you verify you’ve done so, the seller will then release the Ethereum, and you’ll have Ethereum in your account. Coinbase is one of the most advanced exchanges and platforms for cryptocurrency because of its high regard and emphasis on regulation/registration. The platform enables the purchase and sale of a variety of vetted cryptocurrencies including Bitcoin and Ethereum. At this time, you can’t directly buy Ethereum using PayPal, but you can still use the payment processor on Coinbase. PayPal is only allowed for withdrawals on the platform, so you can’t directly use PayPal to buy Ethereum. You can withdraw your SOLD Ethereum to your PayPal, by first navigating to your ‘Account Preferences’ tab or ‘Account’ page. Here, click on the ‘Linked Accounts’ button which will give you the list of your accounts that have been linked. On this page, find the option that indicates to ‘Link New Account’ or the equivalent. Then, from the drop-down that’s available to you, select ‘PayPal’. After clicking this, you’ll be prompted with a new login page that will ask you to verify your account information and login details on PayPal. You’ll then be asked to verify and validate your account is correct, and then you’ll have added PayPal as a linked account on the exchange. Assuming you’ve successfully added PayPal as a valid payment method on Coinbase, the next step here is to then convert any cryptocurrency you own into USD or fiat inclusively on the exchange. This can be done by going to the ‘Buy/Sell’ section of the exchange and clicking ‘Sell’ and then converting whichever assets you have on the exchange back to its fiat value. Coinbase enables you to sell your cryptocurrency to fiat and then withdraw it to PayPal. Once you’ve sold the cryptocurrency, you can then navigate to the ‘Withdraw’ section and then selecting PayPal from the drop-down menu. BitPanda is a reputable and registered exchange that offers the buying and selling of a variety of cryptocurrencies; it was previously known by the name of Coinimal. Bitpanda offers the purchase and sale of a variety of assets in a plethora of different jurisdictions, however, unfortunately it has disabled PayPal integration at the moment. BitPanda has continuously grown as one of the more reputable and used exchanges in the world due to the fact that it has continuously maintained transparency and regulatory abidance. VirWox is an online payment provider that offers the purchase and sale of a variety of digital currencies. VirWox enables you to buy and even trade certain cryptocurrencies such as Bitcoin. As of January 2019, PayPal has suspended all activities on VirWox. Due to the high volume of bitcoin purchases, and PayPal not being able to verify the identity of the people buying and selling, the service was suspended. Since then, you’re not allowed to use PayPal for any purchases or processes on the platform. As shown in the image above, PayPal has been disabled. It’s unclear whether or not PayPal will be re-enabled on the platform, and it seems as if only time will tell. Wirex is one of the more reputable and well known exchanges in the atmosphere of blockchain and cryptocurrencies due to its abilities inclusive on the exchange and various confirmed and supported payment methods. 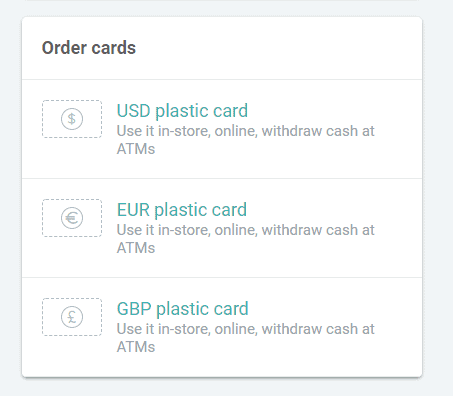 Wirex enables various services, including buying and selling of cryptocurrencies, providing physical cards (Debit/Credit) for usage, and so on. You can also buy Ethereum on Wirex. The first step for buying Ethereum on Wirex is to create an account. Through this process, you’ll simply be asked to provide preliminary information and a method of authorization. Then, you’ll need to fund your account. This can be done easily by going to ‘Deposit’ and selecting PayPal from the selection of options. 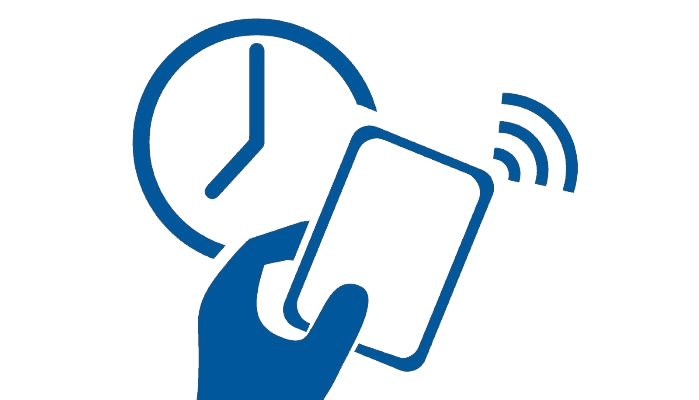 Input the number of funds you want to deposit, and then wait for the confirmation and processing to complete. After you’ve done this, go to ‘Buy Cryptocurrencies’ and find Ethereum; place the amount of your purchase and you should be set to purchase Ethereum on the platform. Paxful is a P2P service, similar to LocalEthereum, that enables you to buy cryptocurrency from another user. 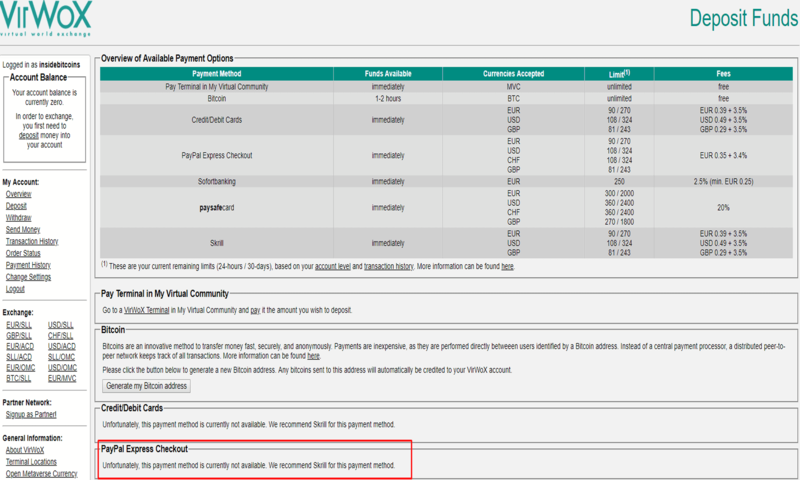 However, at the moment, Paxful does not enable direct PayPal purchases for Ethereum. As a result, you’ll first have to buy Bitcoin on the exchange using PayPal. To start, register an account. Keep in mind, you’re not buying Bitcoin from the exchange in this case, you’re buying it from another entity (Hence the ‘Peer to Peer’ name). Input the amount of Bitcoin you want to buy that you’ll then use to exchange for Ethereum. 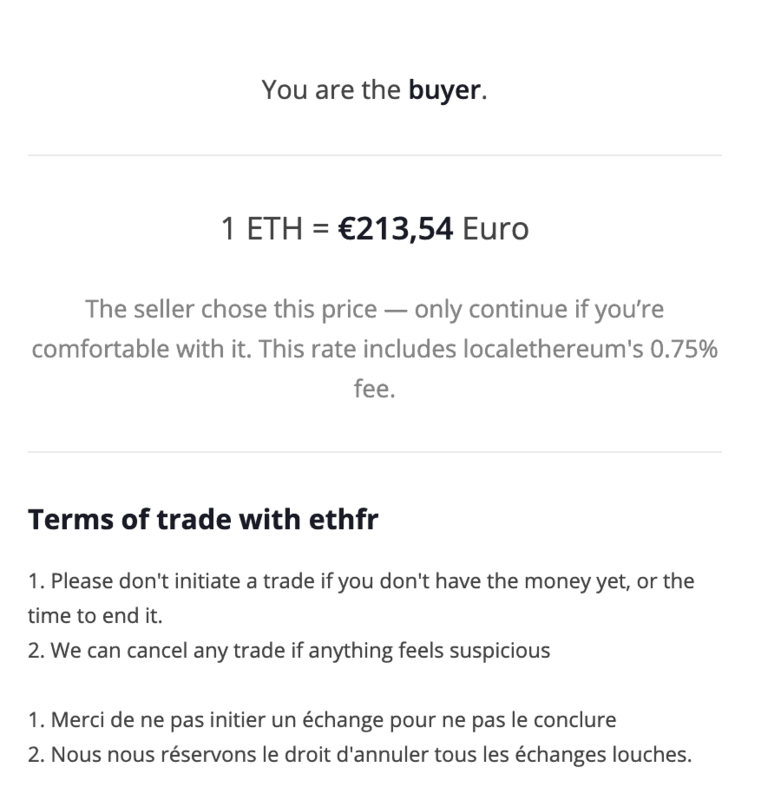 Find a seller that you’d like to contact; to see the active real rate of your purchase, see the box in red at the top-right of the exchange. This is the USD value of Bitcoin. The rate per Bitcoin you pay in PayPal will be higher as seen in the lower red box. 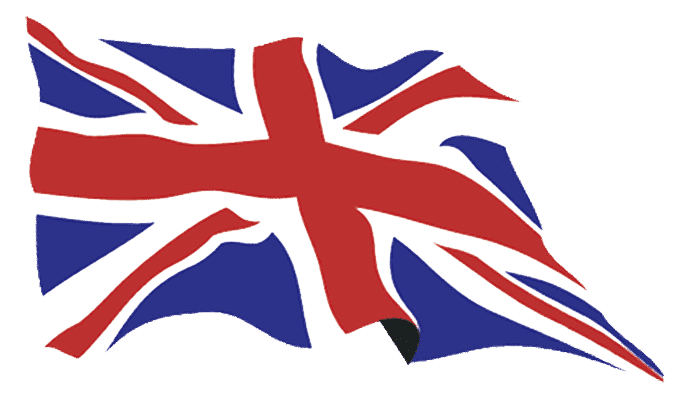 Click on an option you want to learn more about and input the amount in fiat (In this case, GBP) to purchase. 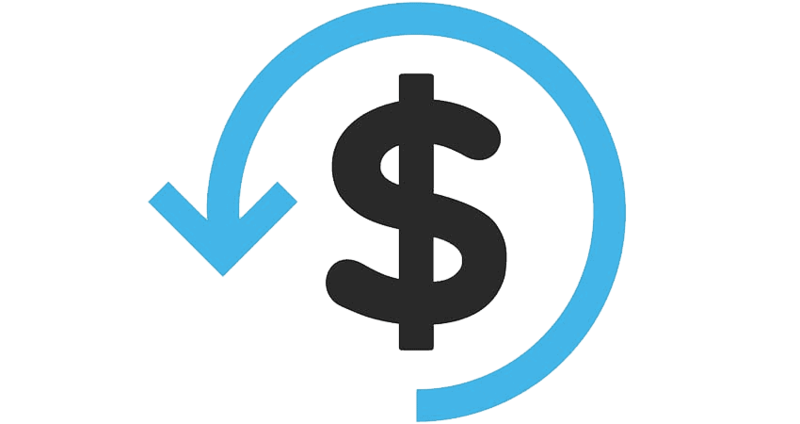 The converter will take the amount of the seller’s rate to the amount of BTC you’ll receieve. Depending on the seller there will be different terms or conditions. See the bottom of the screen for the varied conditions. In this case, no ID is needed, so we can move forward immediately. After the Bitcoin has been purchased, head to ‘Sell Bitcoin’, and specify you’re accepting Ethereum, and create a sell page for your instance. 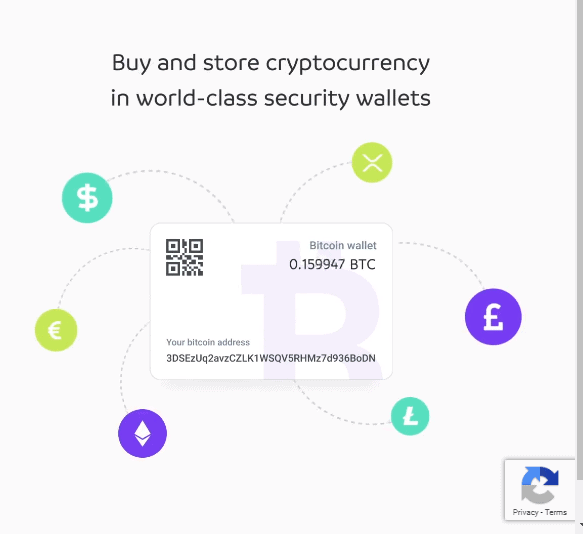 This will be used to sell your Bitcoin and create and provide an Ethereum address to whoever is purchasing your Bitcoin. Then, after the escrow has been verified on both sides, you’ll have bought Ethereum by exchanging your purchased Bitcoin for it. With the aforementioned forms of buying Ethereum with PayPal in mind, let’s review each countries’ respective best method for buying Ethereum using PayPal. Overall, the best method to Buy Ethereum with PayPal in the UK is via eToro. This is arguably not only because eToro is regulated by the FCA, but it also maintains regulation with the CySEC (Cyprus Securities Exchange Commission). This gives you safety with your purchases. What you need to do to buy Ethereum with eToro is follow the steps above. Once you’ve bought you’ve made your initial deposit on eToro, you just need to Click on the Ethereum market in the overview screen in the platform, and click on the buy button. The most effective and best method to Buy Ethereum with PayPal in the US and Canada is also via eToro. Although eToro is currently not regulated or overseen by the SEC (The United State’s financial regulatory authority), the platform is still extremely secure and maintains safety for US residents that other exchanges do not. 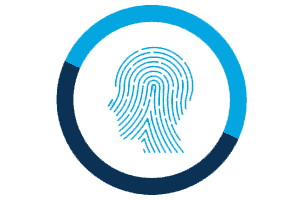 Utilize as much of the verification that is available prior to any amount of purchases. The reasoning for doing this sooner rather than later on in the account process, is because you’ll avoid longer wait and confirmation times if you do it all at first moment’s notice. Additionally, adding as many layers and methods of authorization and security will enable you to not only maintain a safer account, but also, a more integrated and accessible form of buying different assets on whichever exchange you choose to integrate PayPal with. Always check for phishing links. PayPal phishing links are very common, and combining the concept of phishing with cryptocurrency just makes things even more hectic. Many times, phishing is utilized to trick users into submitting their login info or depositing cryptocurrency. 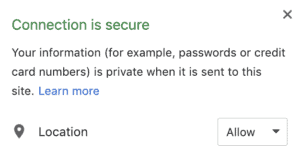 As a result, anytime you’re logging in or going to access sensitive information, always check your browser’s security indicator (On Chrome this can be found by clicking the lock symbol in the URL bar). This will ensure that you not only know exactly who the site provider is, but you also know any additional specs about the site you’re on. Also, if you’re using a third party exchange that isn’t well known, make sure you do your research to make sure its reliable. Do your due diligence prior to anything. If there’s a site that offers Ethereum purchasing with PayPal but it’s unreliable and there are no reviews or acclamations about it online, it’s best to avoid it. Be wary of various scams in the PayPal and cryptocurrency community. 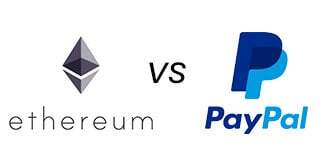 Analyzing both Ethereum and PayPal and extracting their core differences while comparing their similarities as well can help monumentally when utilizing both Ethereum or PayPal. Let’s review not only what makes them similar to one another, but also their differences on what each can accomplish. Ethereum does not require identification to use, PayPal requires extensive prior verification. Is Ethereum better than PayPal or vice-versa? Ethereum is not strictly ‘better’ than PayPal, and PayPal is not directly more efficient than Ethereum; they both have their respective pros and cons relative to one another, and they are respectively better for certain things in comparison to the other. For example, PayPal is integrated in a plethora of online merchants and services which at this time makes it an easier option for online payments than Ethereum. However, Ethereum can be sent to anyone anywhere in the world and the transaction itself can be confirmed and settled within just a few seconds. PayPal requires additional fees and longer time frames. PayPal is a payment processor and platform, but it is not a currency itself. Ethereum is both a platform and a currency (Ether). PayPal can be developed with and integrated for various uses but is not infrastructure. Ethereum is an underlying infrastructure for applications and those wanting to build decentralized applications. Ethereum is technically faster than PayPal as well. As far as being multi-faceted, Ethereum is in fact more useful because it can be used for a platform of other applications and can also be used as a currency. Ethereum is less costly, faster, and globally enabled than PayPal is in current standards. A KYC, which stands for ‘Know Your Customer’, is a form of verification that ensures your purchase is nonfraudulent and is in coordination with the regulatory body of your residence. A majority of exchanges and providers require that you complete a KYC procedure prior to your purchase which can take a very long time to complete; with PayPal, the KYC is already built in and completed beforehand, which means you can simply buy Ethereum at any time without the hassle of completing additional work. Many are worried about linking their bank account and details to an online exchange and rightfully so! PayPal lets you buy Ethereum without inputting bank details and without having to put a large amount of financial information online for people to see. A great quality of PayPal is that representations of your funds are made instantly through transfers, so there’s essentially no waiting time or amount of time you need to be patient prior to purchasing your Ethereum. If there are funds in your account, they can be used near immediately. PayPal integration can be done by any unknown provider; but verified PayPal integration is only available for select and well-known exchanges. As a result, only the best of the best in terms of exchanges support validated PayPal implementation. 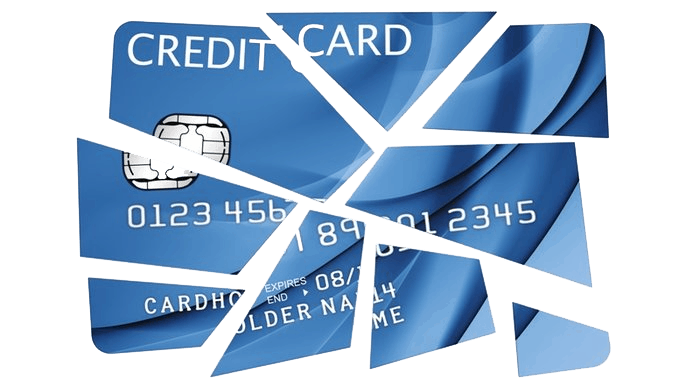 Things like cryptocurrency are entirely immutable which means there is no such thing as refunds or chargebacks, however, PayPal does, in fact, enable chargebacks in the case of any fraudulent or glitched payments. Is Buying Ethereum with PayPal safe? Yes, buying Ethereum with PayPal is safe, however, each instance of buying Ethereum using PayPal requires your own level of due diligence. On exchanges that are regulated and registered (Such as eToro), buying Ethereum with PayPal is as safe as can be, however, each platform is different. Can I buy Ethereum directly on PayPal? You can’t purchase Ethereum directly on PayPal’s platform at this time. However, depositing and funding your PayPal account can then be used to link to an external exchange that allows for this, like eToro. What is the best site to buy Ethereum with PayPal? Arguably, PayPal is the best site to buy Ethereum with PayPal on it – this is because eToro is regulated and registered, and also because it maintains verified and validated assets. PayPal integration and usage on the platform is very intuitive and can be quick to get started with. Can I buy Ethereum with PayPal anywhere? No, unfortunately, you have to find a supported exchange with PayPal integration in order to buy Ethereum using PayPal. Prior to any purchase, make sure PayPal is integrated. Can you sell Ethereum on PayPal? You can’t sell Ethereum on PayPal (The website or platform itself), however you can sell Ethereum to fiat on platforms like Coinbase or eToro and then withdraw the funds to your own PayPal. Can I buy Ethereum with USD on PayPal? At this time, you cannot directly convert your USD for Ethereum on PayPal itself, but you can deposit USD to eToro and buy Ethereum through there. 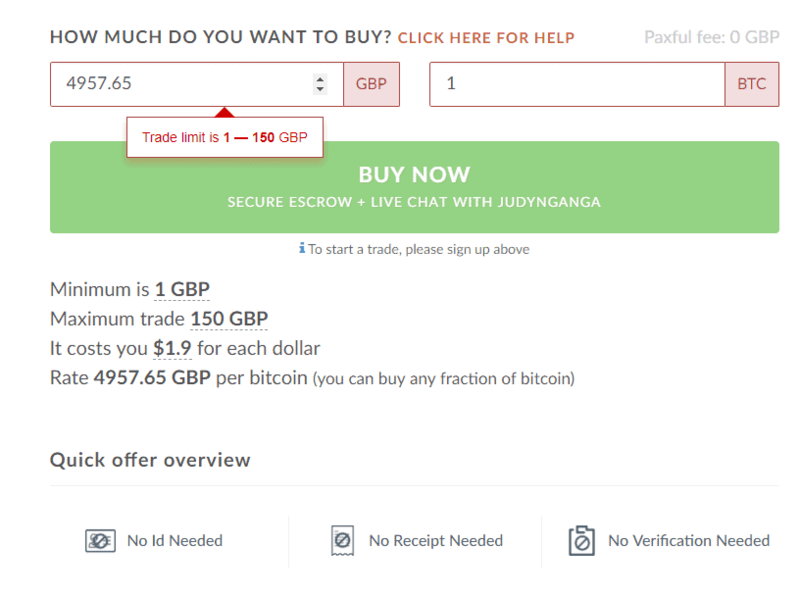 Can I buy Ethereum using GBP on PayPal? You can’t buy Ethereum directly on PayPal using GBP, however, you can deposit GBP to eToro and then use the GBP to buy Ethereum. 1.4 Is Ethereum better than PayPal or vice-versa?